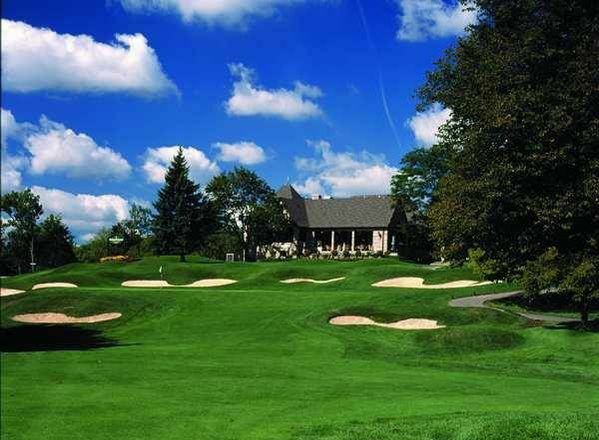 Doug Carrick’s Battlefield course boasts a mixture of different styles holes that allow you experience the generous rolling fairways and greens and the mature forest. 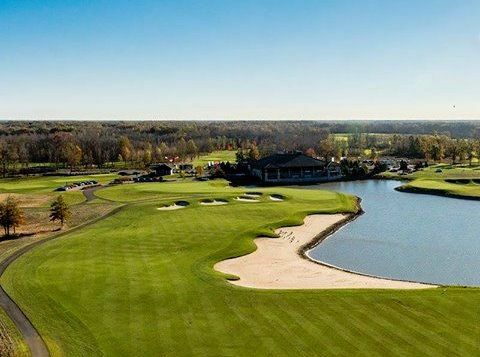 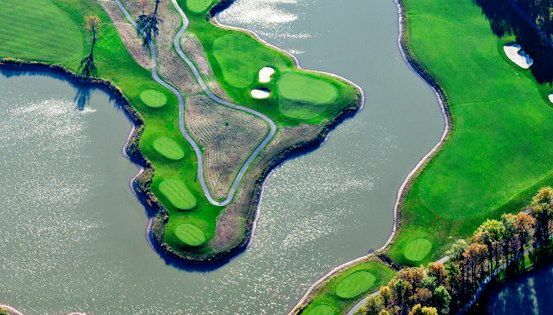 Carrick has designed a 19-acre lake that spans four holes and has integrated a view of Niagara Falls in the distance from the thirteenth hole. 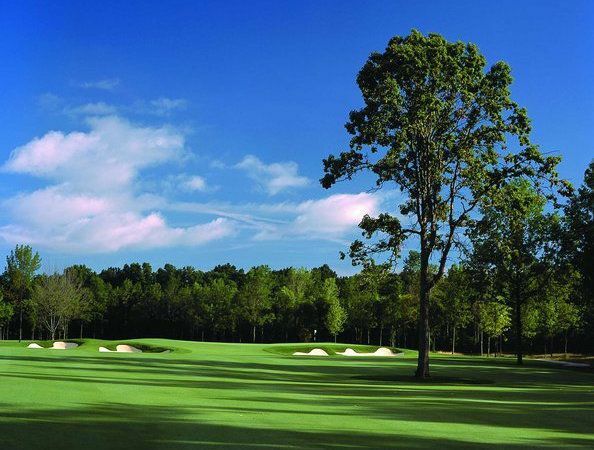 Its wide fairways present the golfer with the optical illusion of having a large target from the tee, but a sea of sand traps are ready to snare all but the perfectly hit shot. 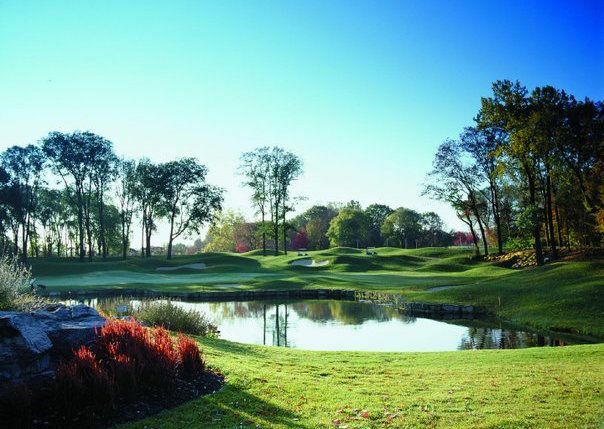 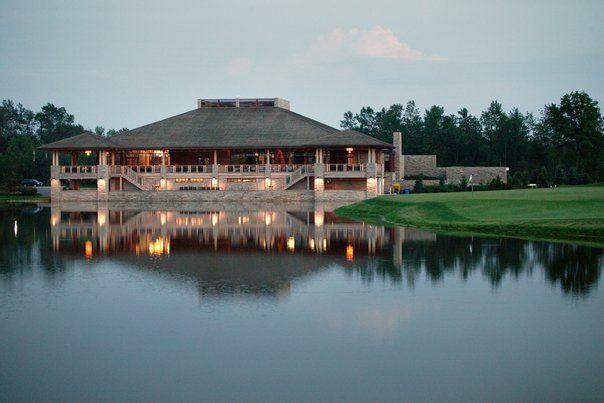 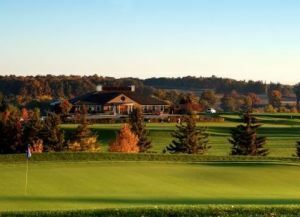 FOR FURTHER INFORMATION OR PLAY AND STAY PACKAGES – CALL 1-866-GOLF-NIA OR VISIT OUR WEBSITE AT WWW.NIAGARALEGENDS.COM. 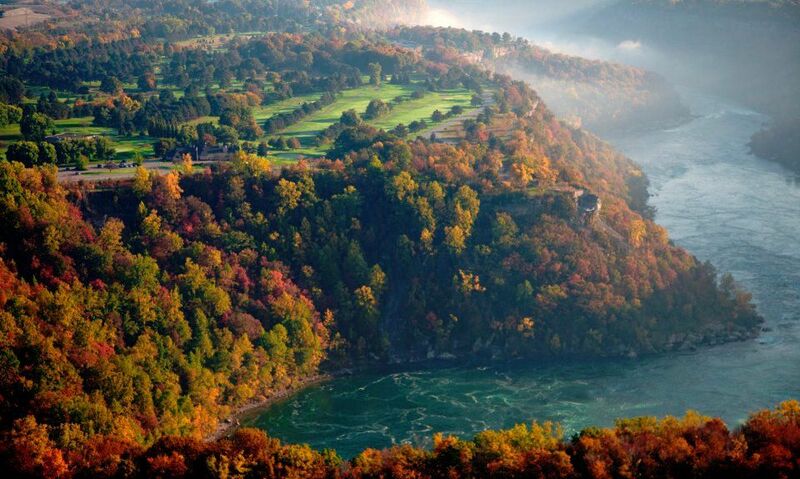 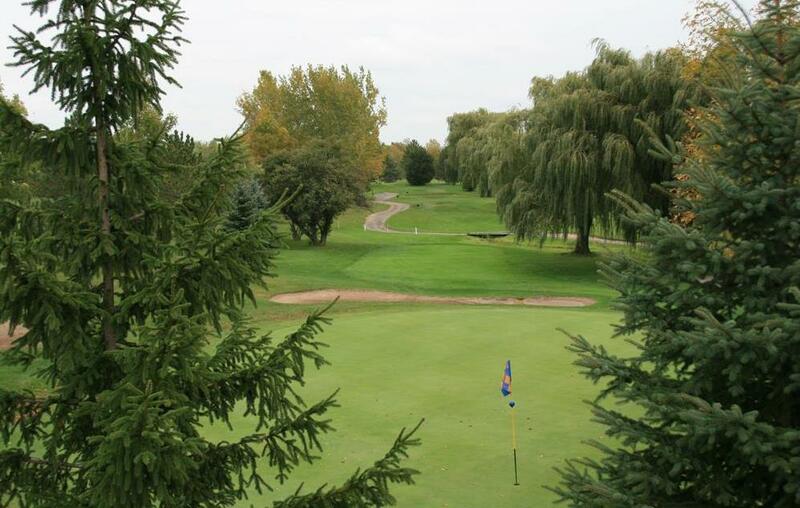 Legends on the Niagara - Battlefield is not yet in our pool of Golf Courses for orders.